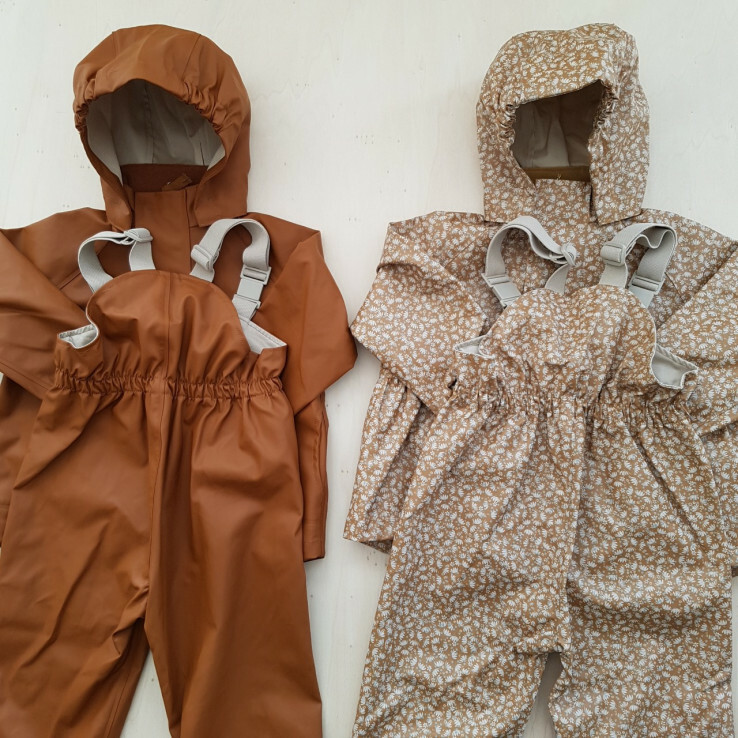 Rainsuits, jackets and coats	There are 90 products. A lovely bright snowsuit fully lined with fleece and water resistant. A lovely bright jacket fully lined with fleece and water resistant. A very nice thick snowsuit made by the Danish company Celavi, suitable for even the cold scandinavian weather. Many reflectors make sure your child is visible even in the dark. The snowsuits is waterproof and breathable. The jacket is made of 100% nylon. Linig is 100% polyester. A very nice thick winter jacket mde by the Danish company Celavi, suitable for even the cold scandinvian weather. Elastic around the belly area maakes sure the jacket has a perfect fit and no cold can enter. Many reflectors make sure your child is visible even in the dark. The jacket is made of 100% nylon. Linig is 100% polyester.